Our vision is to change for better the underserved in communities. We want to use Information and Communication Technology training to empower the disadvantaged communities to shape a vibrant and prosperous future free from poverty. Our future is to see young people free from poverty, to live the life full of hope, dreams and aspirations. 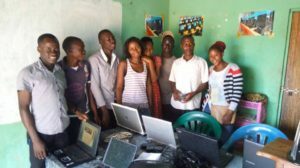 We provide computer training skills to the marginalized and disadvantaged communities. We empower youth to become job creators, we inspire children to become future software developers and help unemployed youth to start up business enterprises. To provide resources for disadvantaged youth to use ICT as a tool for learning and creating employment. 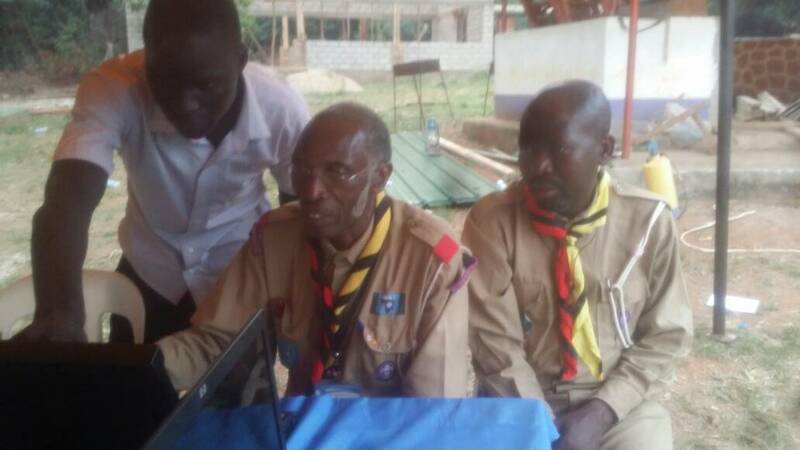 Underserved communities to adopt the use of ICT in workplaces, schools and all spheres of life. Help to create employment opportunities in marginalized communities. Provide exceptional services to the communities we serve. To build strong communities and help the marginalized prosper. Uplift the disadvantaged communities to better themselves. Provide training and employable skills.